Own your house! Amazing 3 Bedroom Villa in Al Reef 2! Hot Deal! 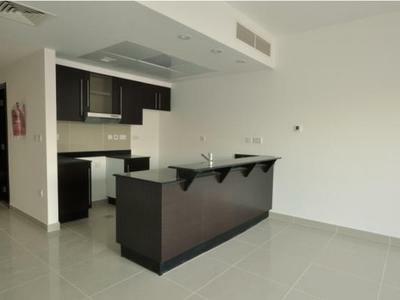 3 BR Townhouse in a Heart of Reem Island !